Meet at Simms Millennium Park parking lot off 5th street, bring gloves, water, appropriate footwear and dress for the weather. Visit the Great Canadian Shoreline Cleanup website for further details and to register for the event. This is also a chance for you to come check out the newly restored side channel that runs through Simms! 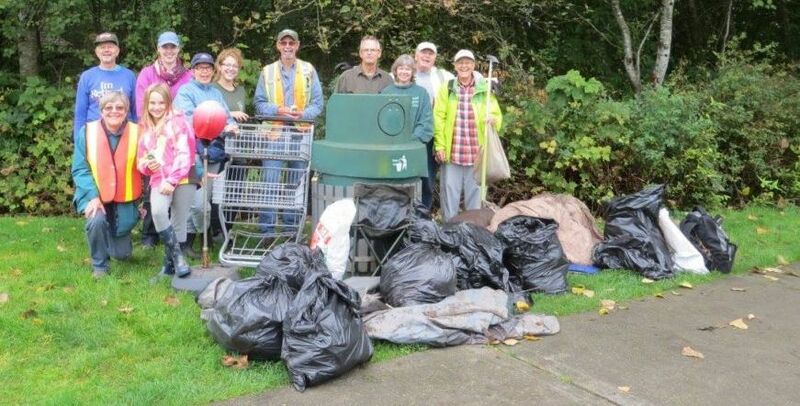 The Great Canadian Shoreline Cleanup started with a small team of employees and volunteers at the Vancouver Aquarium who decided to cleanup a local beach. It became a national program in 2002 and over 57,000 volunteers participate each year from coast to coast.